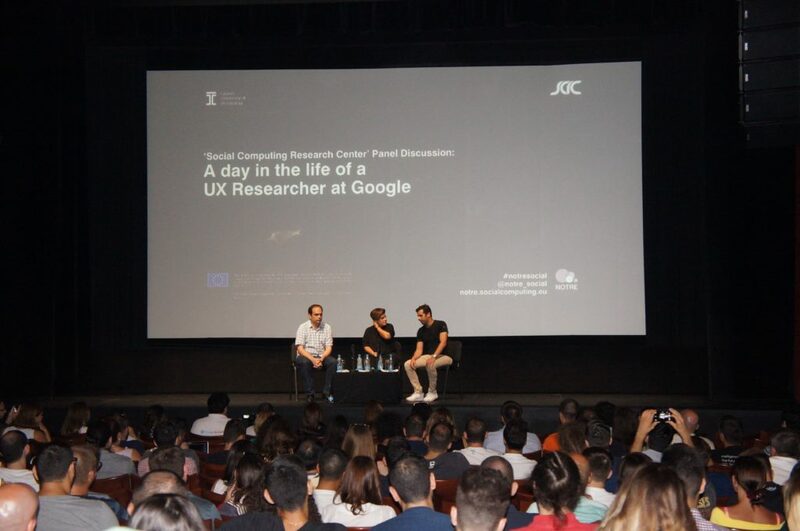 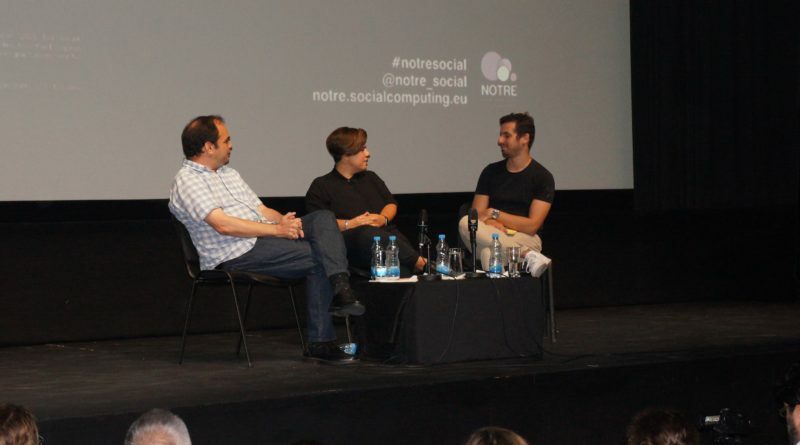 The Social Computing Research Center (SCRC) of the Cyprus University of Technology (CUT), held its first public event on Thursday 20 July on the topic “A day in the life of a UX Researcher at Google”, at the Rialto Theater in Limassol. 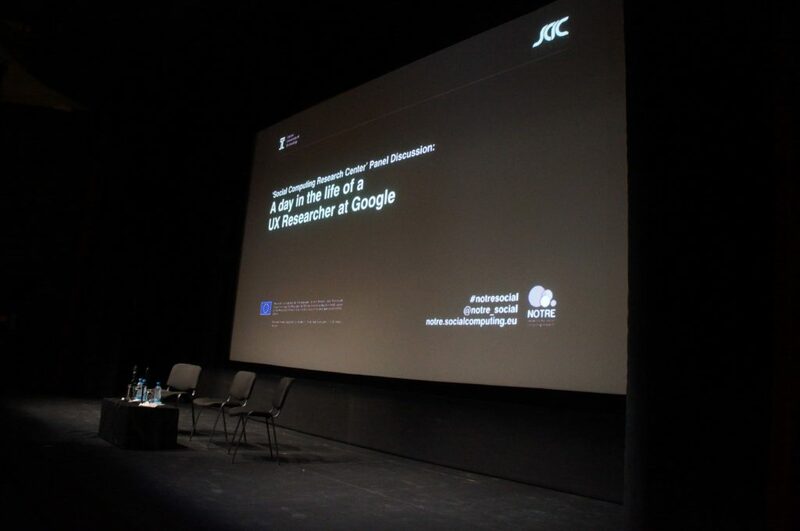 The keynote speaker, Katerina Tzanidou, User Experience (UX) Research Manager at Google UK, spoke about User Experience methods and techniques as well as the value of UX specialists within the wider team. 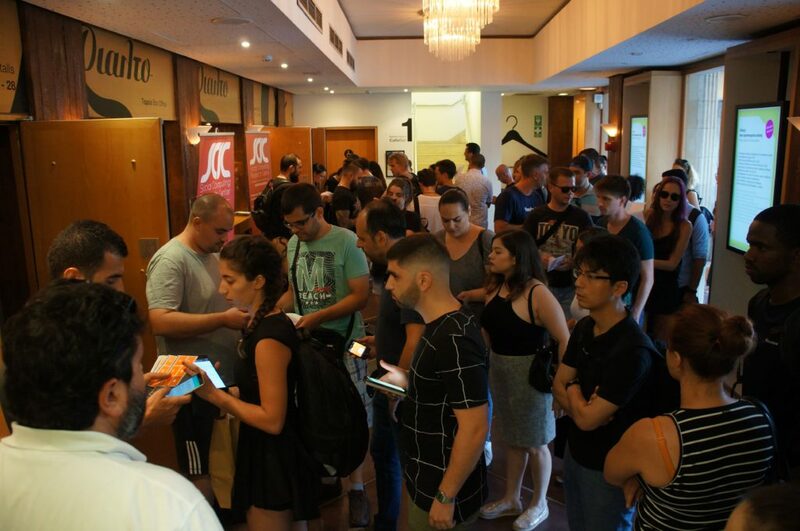 The renowned colossus combines knowledge and techniques from many disciplines such as Human Computer Interaction (HCI), digital marketing, communication, psychology and design to deliver truly impressive results in the quality of its products. 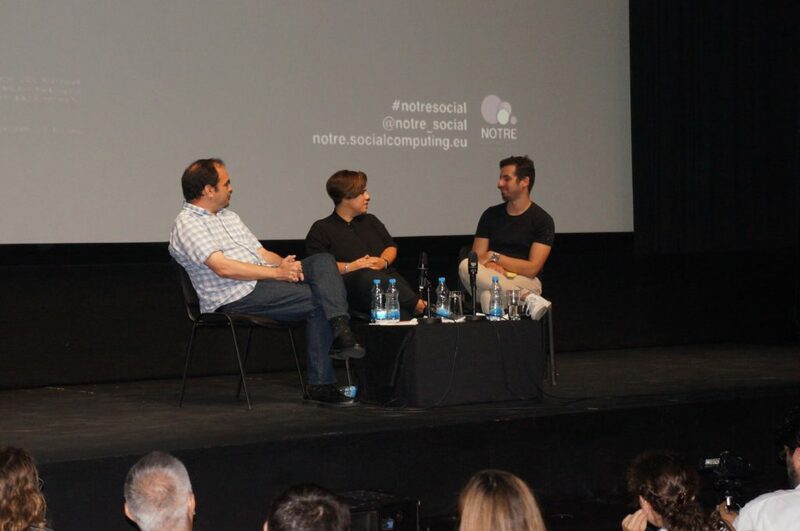 Following Katie’s presentation, Panayiotis Zaphiris, Professor at the Department of Multimedia and Graphic Arts, CUT, presented the work of the newly established Social Computing Research Center (SCRC) (http://socialcomputing.eu/) followed by an open discussion with the participation of the public coordinated by Andreas Papallas, Research Associate at CUT. 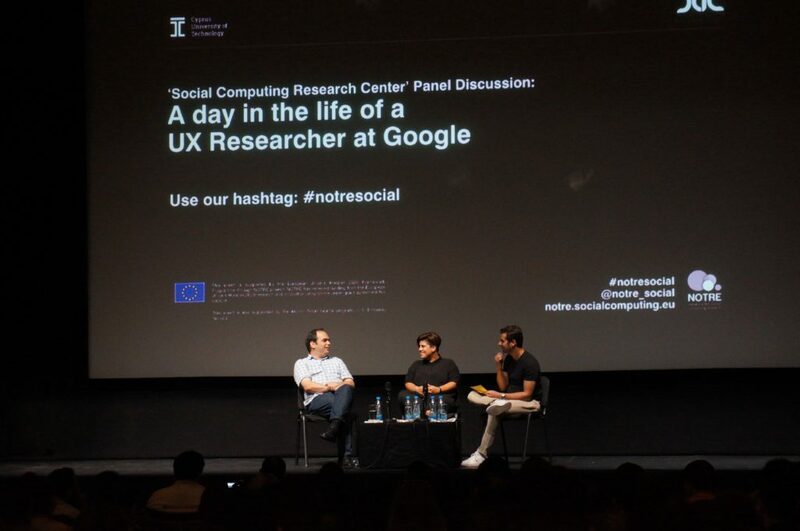 The event was held during the SCRC Summer School, which was organized within the scope of the EU-funded project Network for Social Computing Research (NOTRE, http://notre.socialcomputing.eu/). 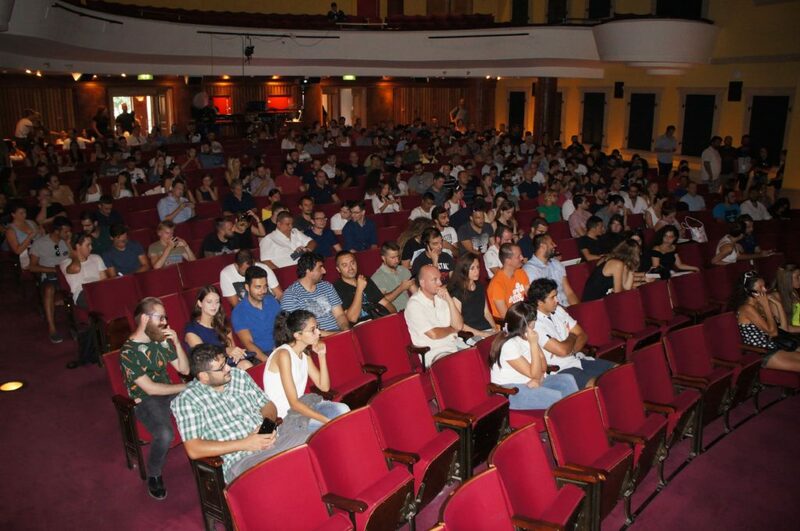 The Summer School themed ‘Social Computing in the Big Data Era’ took place in the week of July 17-21 and was attended by PhD students and young researchers from universities in Cyprus and abroad. 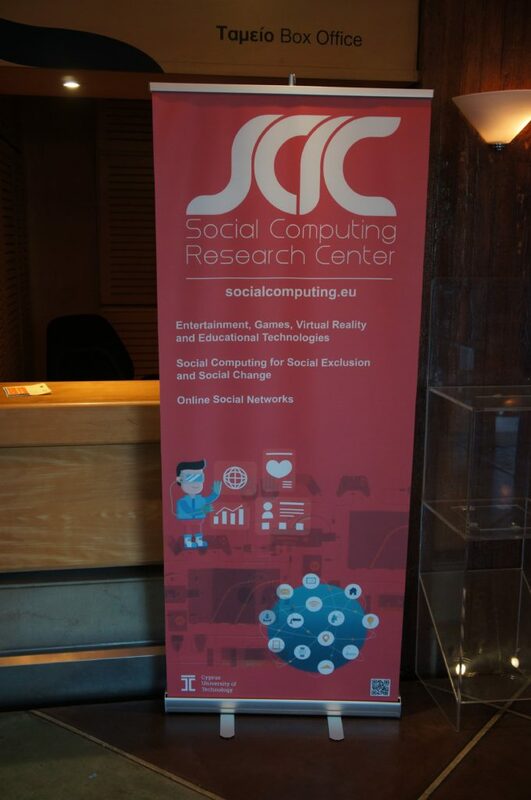 The Social Computing Research Center is exploring further collaborations with Mrs. Tzanidou both under an educational and a research scope.